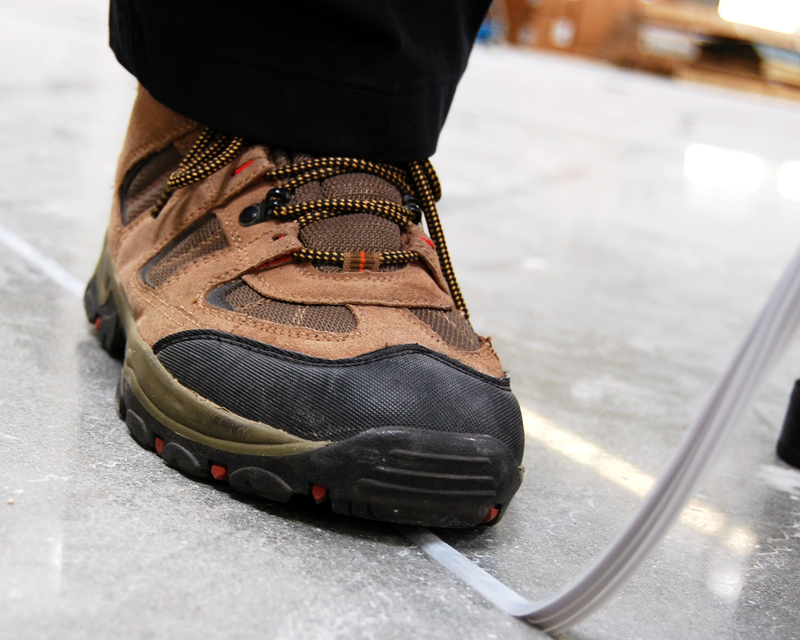 Flexible temporary joint filler for concrete slabs prevents concrete “fins” on tilt-up panels. TP-Joint is a temporary joint filler for concrete that prevents the formation of concrete "fins" on tilt-up panels, consequently eliminating the need for costly removal. TP-Joint is flexible and premolded, and easily fits into saw cut joints to prevent concrete seepage. Upon completion of the project, TP-Joint removes easily without the use of any special tools or the need for resawing. TP-Joint also helps prevent joint edge shoulder damage during construction and minimizes joint contamination. TP-Joint also reduces shrinkage and moisture loss on fresh-cut joints.